4 Corners Job Service Employer Connection and San Juan College Workforce Training Center will present a training seminar, Performance Feedback: Evaluations to Terminations, from 9 a.m. to 12:15 p.m. March 8 at the Henderson Fine Arts Center at San Juan College. 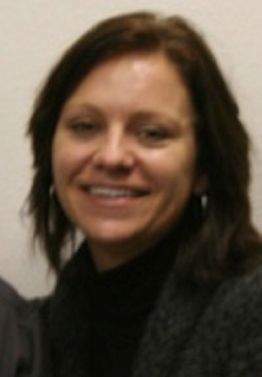 Whitney Warner, a partner with an Albuquerque labor and employment law firm, will be the speaker. Warner will provide valuable information for anyone who gives performance evaluations and tips on how to avoid termination mistakes. For more information, call Betty Asmus at (505) 326-5614 or e-mail bettyasmus@q.com. First Southwest Bank announces the addition of Kent Curtis and Shawn P. Candelaria to its staff. As executive vice president and chief credit officer, Curtis will oversee the banks lending function. 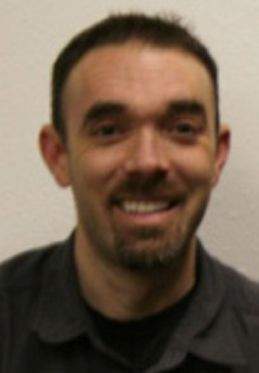 Curtis was most recently with First National Bank of Durango. 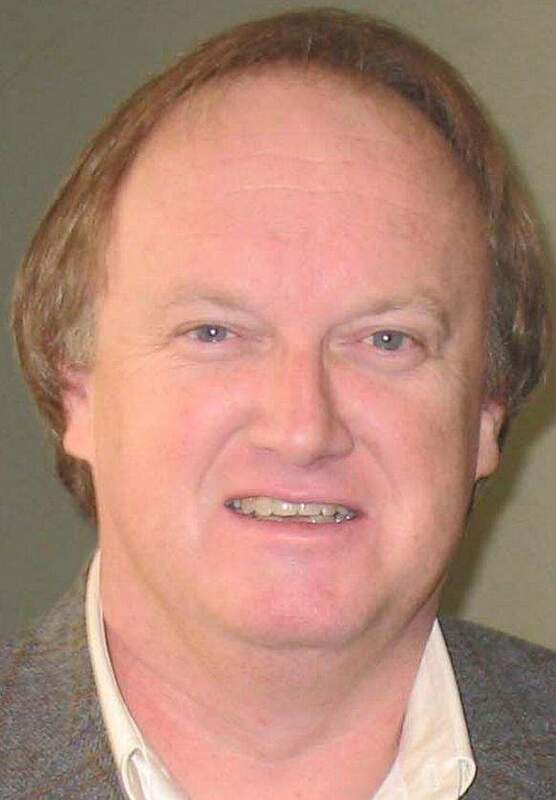 He is a Fort Lewis College graduate, past president of the Durango Chamber of Commerce and a member of the Business Advisors Network for the Small Business Development Center. 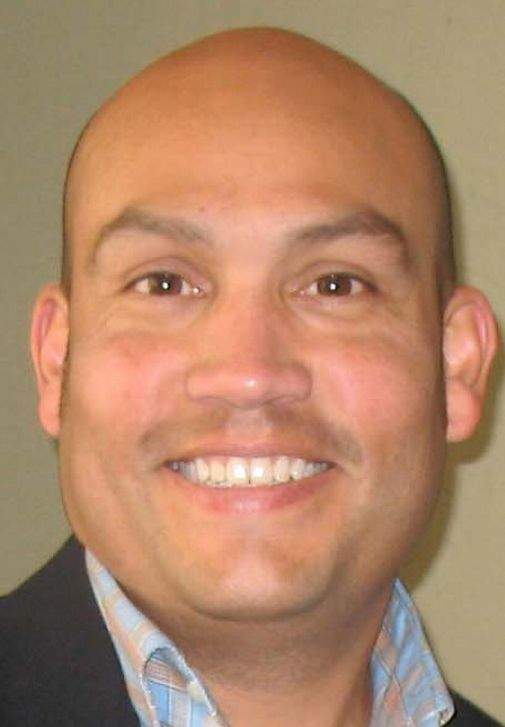 Candelaria joins First Southwest Bank as vice president. Candelaria, also most recently with First National Bank of Durango, will bring valuable insights to both the existing loan portfolio and to the banks growing business relationships. He is a member of the board of directors for both Trails 2000 and the Durango Wine Experience. Candelaria and Curtis will be based at the banks 679 East Second Ave. location. For more information, call 375-1100. Richard Carpenter and Shelly McQuitty recently attained their certification in biohazard remediation through a weeklong course of classroom and on-site training with Don McNulty, former owner of BioClean Services of America in Kansas City. They passed the course and have become certified in bioremediation. This certification comes in addition to more than 30 years of combined experience performing the cleaning and remediation of biohazard, crime and trauma-scene cleaning and similar detailed work such as mold, smoke and water damage. For more information, call 385-8444 or 759-2395 or visit www.UltraSteam Cleaning.com.